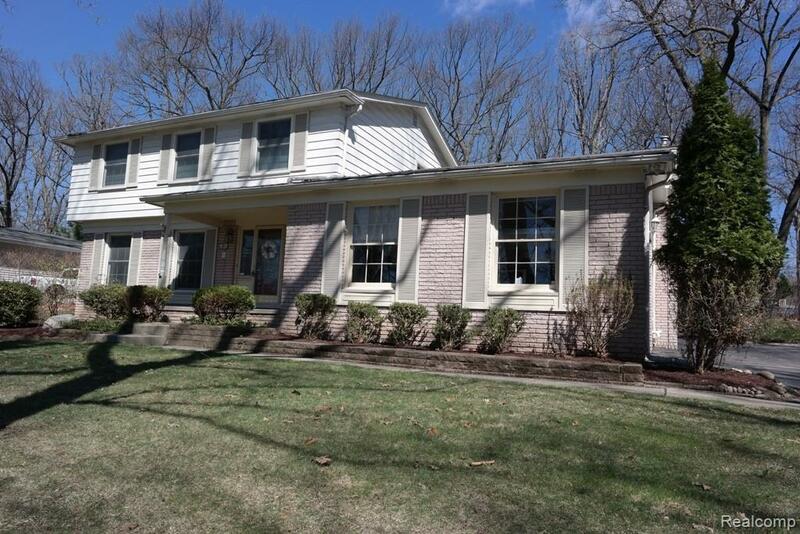 Spacious 4 bedroom colonial located in the lovely Bloomfield Hills Colonial Hills subdivision. 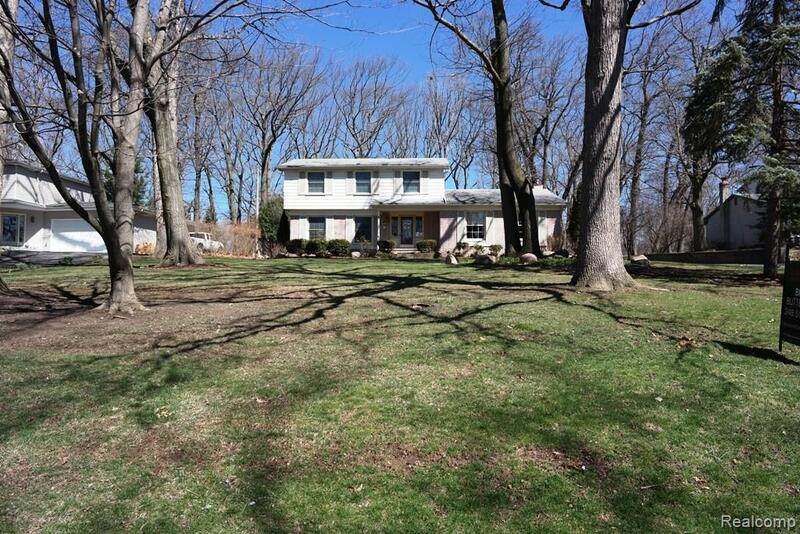 The neighborhood is full of large trees, winding roads leading to easy access to Square Lake or Franklin roads. The home sits on over a half acre lot and has lovely views from the elevated front and large back yard. Home boasts hardwood floors throughout most of the home. Kitchen has been renovated with white cabinets and has granite counters and SS appliances. Nice island for more work area or sitting for a quick meal. Open kitchen concept leads to a warm and inviting great room with a fireplace surrounded by a wall of stonework. 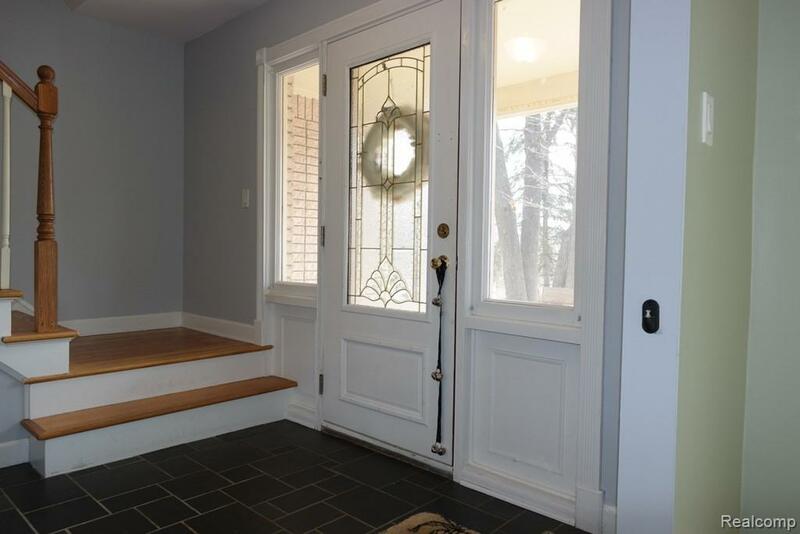 Patio doors from the GR lead to the patio and outside entertaining area. 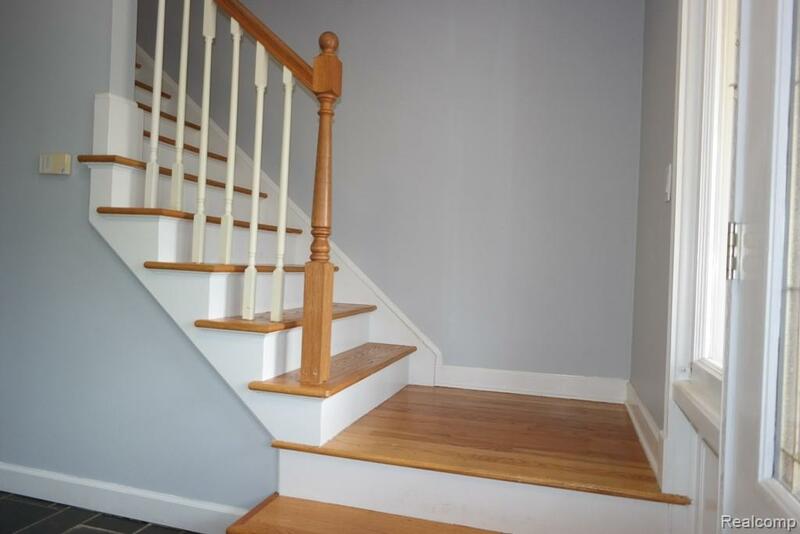 Upstairs leads to 4 large bedrooms and renovated full bath and full master bath. A great location and part of the well recognized Bloomfield Hills School district.